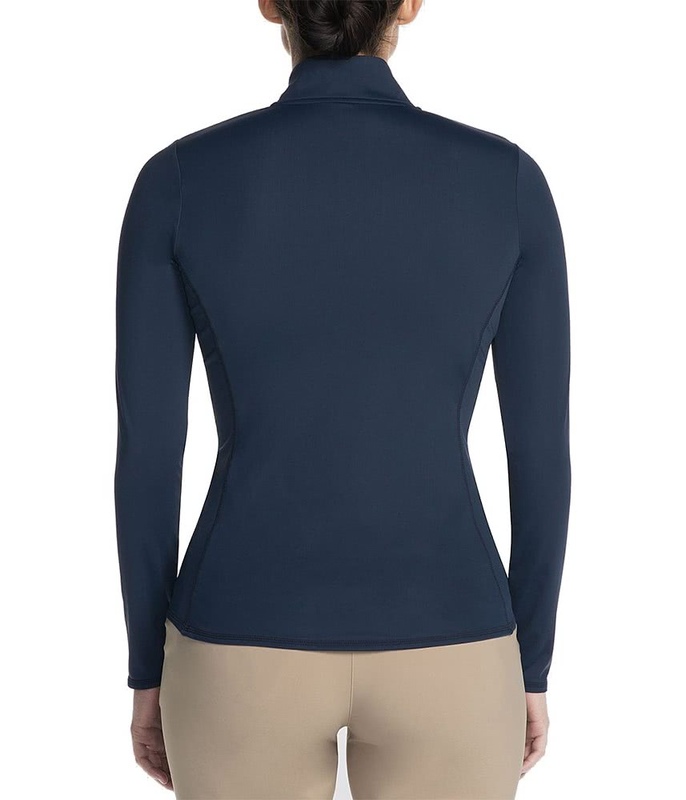 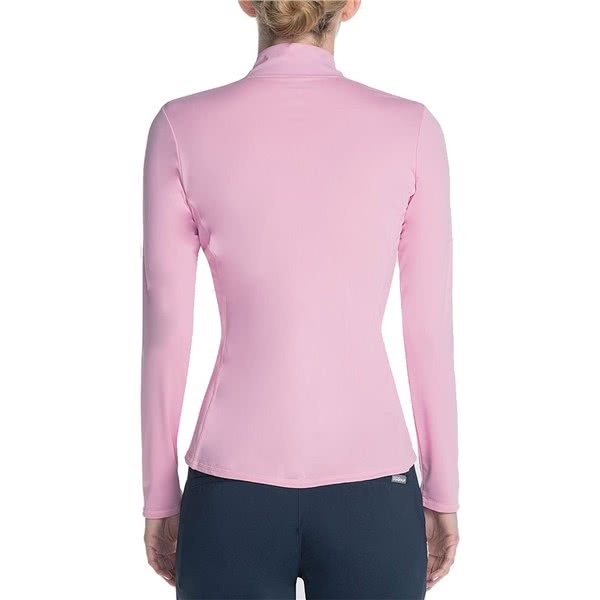 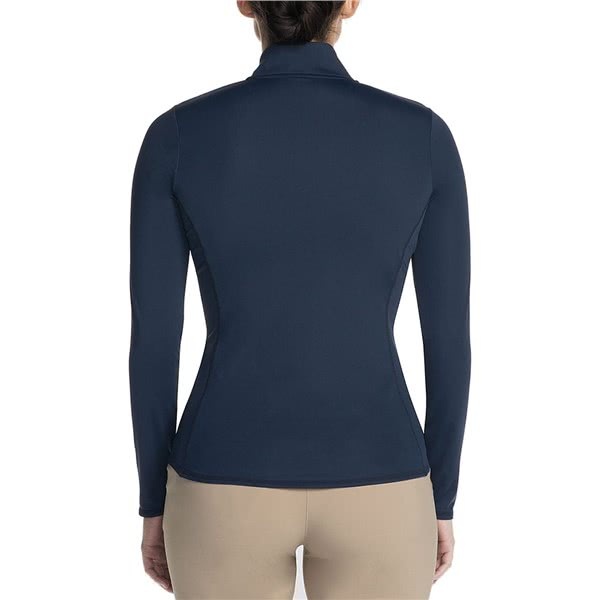 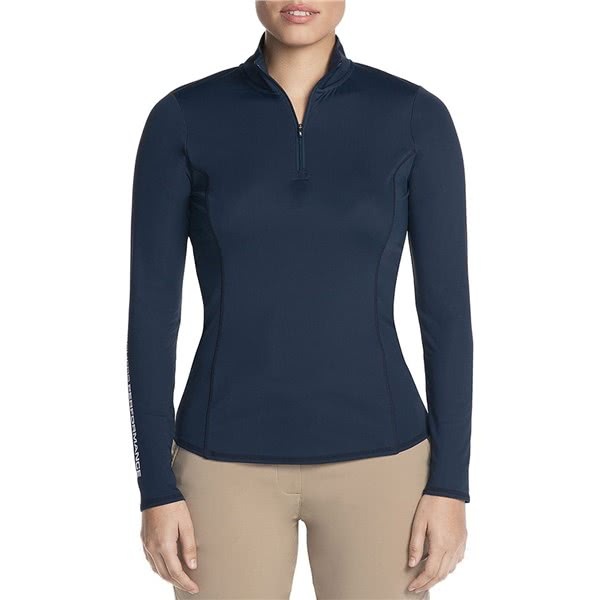 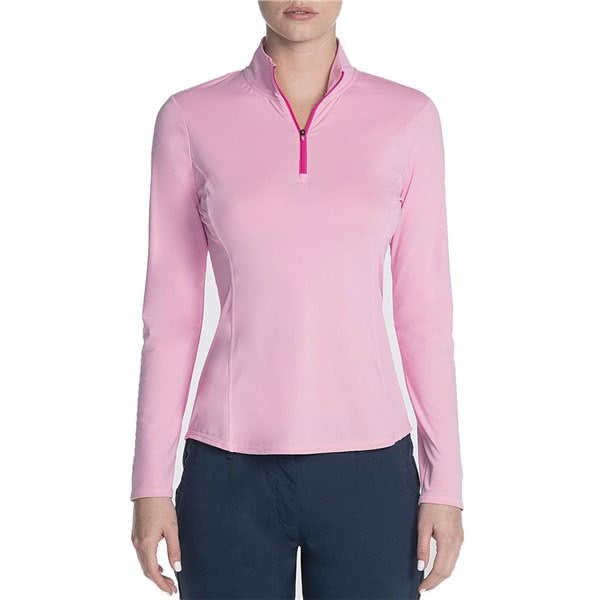 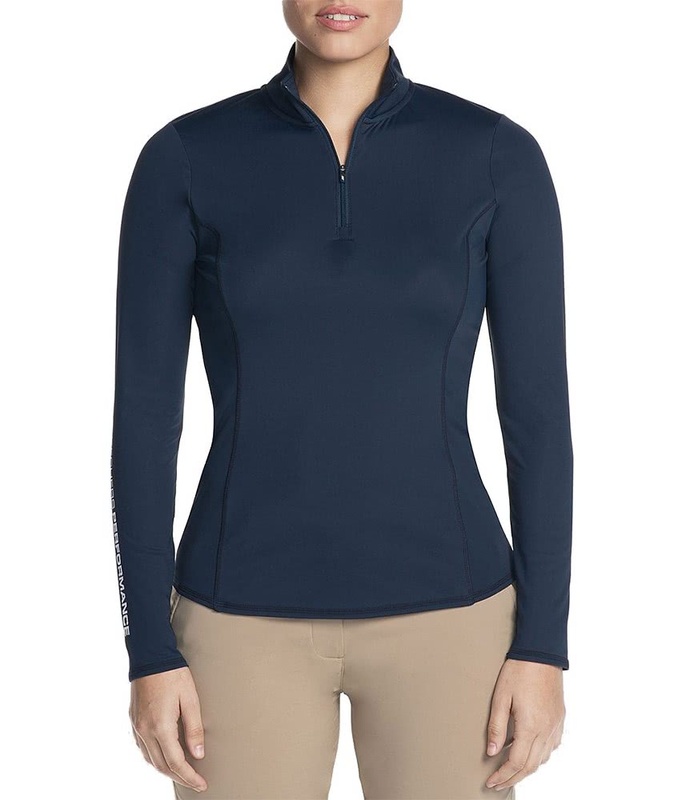 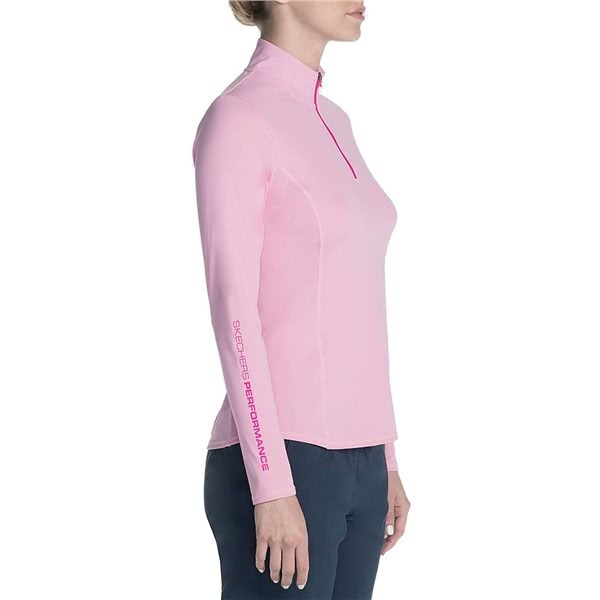 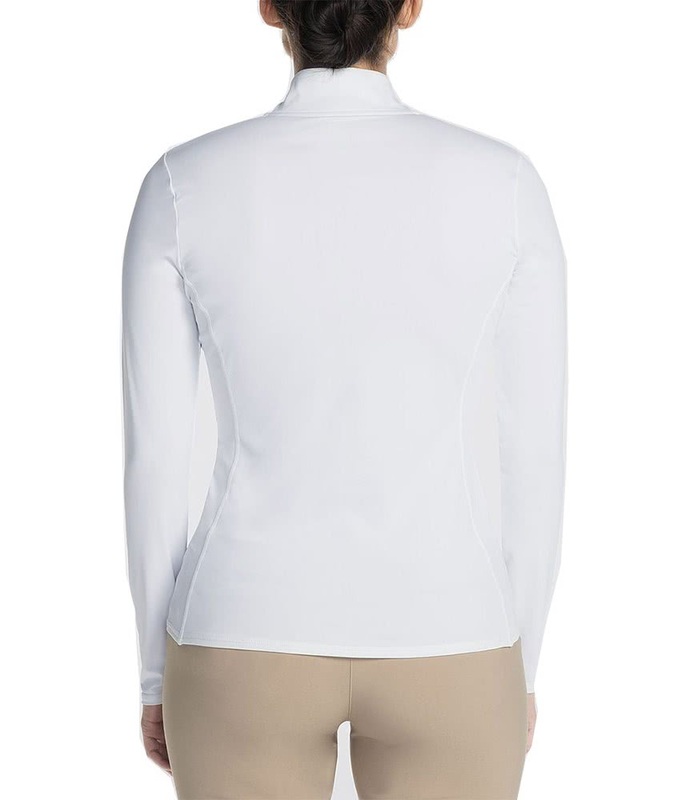 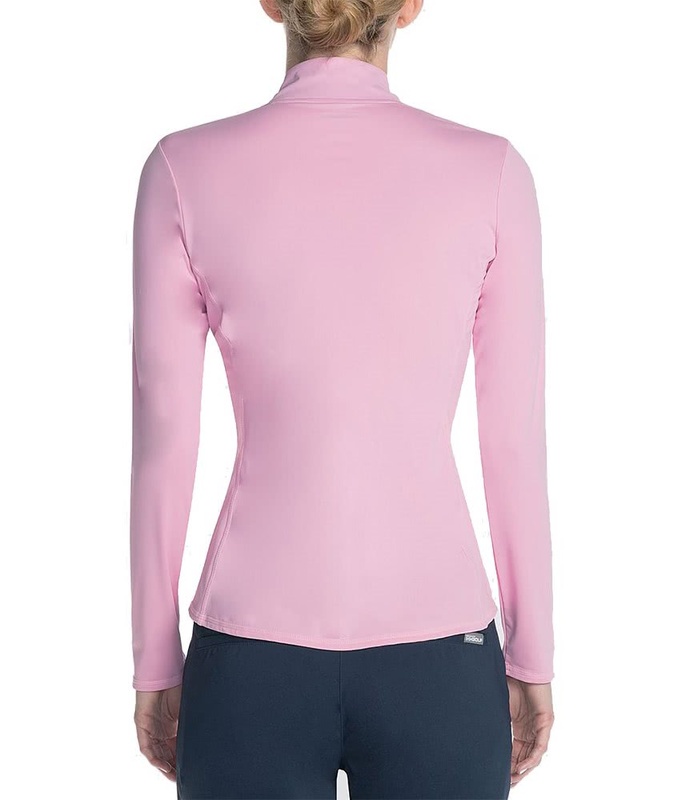 The Skechers Ladies GoGolf UPF Long Sleeve Pullover has been designed as a modern alternative to the traditional sweater. 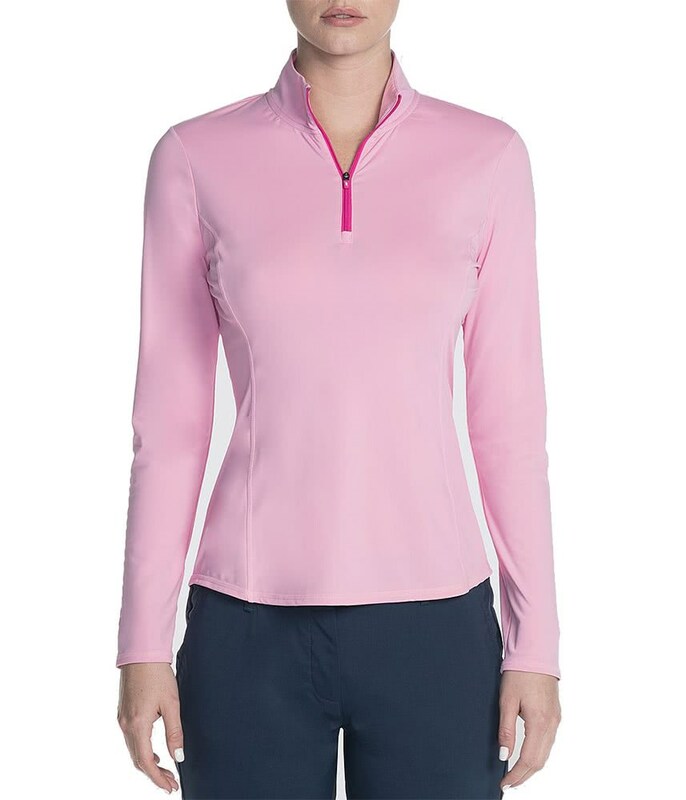 Skechers have developed a breathable and moisture-wicking fabric that will provide the perfect amount of comfort and protection with an athletic style perfect for on and off the golf course. 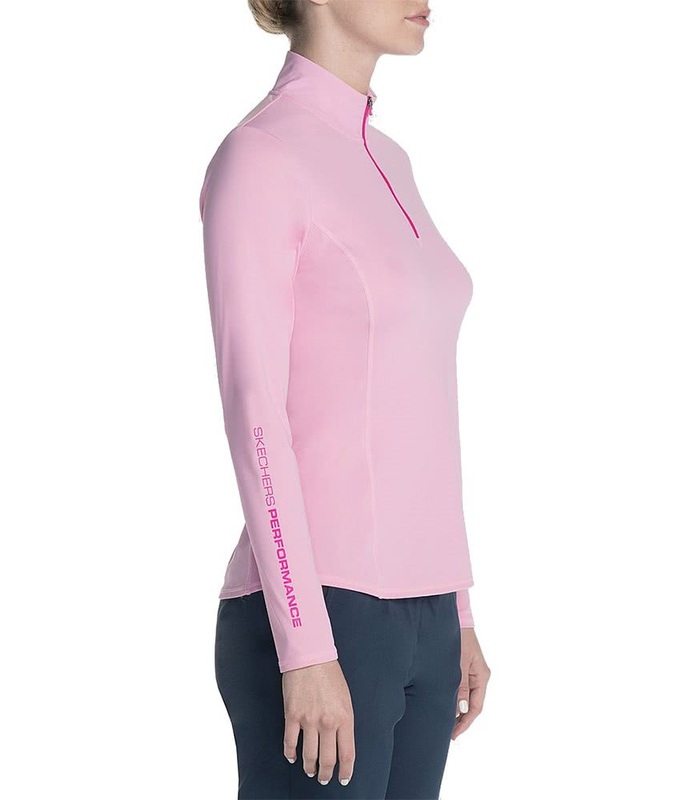 The fabric features a stretch technology that features a UPF50 finish that will deliver superior levels of mobility whilst providing essential protection from the sun.